This pale yellow wine streaked with green is dry and refreshing with straightforward but typical aromas; the mouth is full and develops into fleshiness with the characteristic fruitiness of our Côteaux wines. It goes perfectly with seafood, raw vegetables, charcuterie, fish and barbecues. 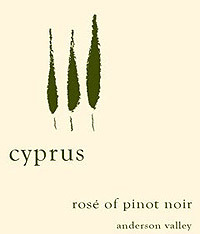 This gorgeous rosé explodes right out of the bottle with notes of cherry blossom, honeysuckle, and hyacinth. 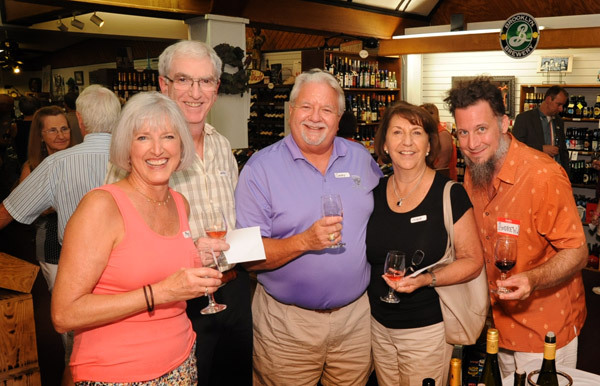 On the palate, it has notes of ripe Rainier cherries, watermelon, and peach with a nice, dry finish. Made with all Anderson Valley fruit! 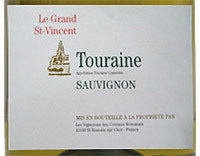 65% Chenin Blanc, 20% Chardonnay, 15% Cabernet Franc. Quartzy and bright nose, redolent with fresh apple skin and crushed sweetart aromas. 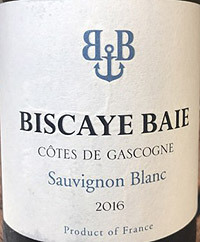 Zippy and energetic on the palate with a long chalky citrus finish, the maritime proximity and limestone soils really shine through in the very pure, minerally wine. A fantastic accompaniment for an aperitif or seafood. 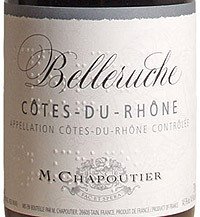 Aromas of blackcurrant, raspberry, and white pepper. Juicy, powerful and red fruit on the palate, with lovely roasted notes, and delicate silky tannins. Young milk-fed lamb. A dry sparkling red, this wine is created fully respecting the ancient traditions, selected from the best ruby coloured Lambrusco grapes. 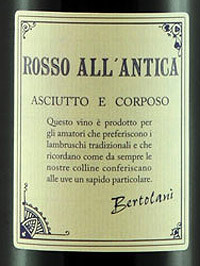 With a full ruby red colour, Rosso all’Antica blends its important body with the classic liveliness of Lambrusco. Ideally serve with typical Emilia cuisine, cured meats, roasts and game. Its full body and balance can also hold their own when combined with more challenging dishes like brazed and grilled meats. Enticing berry, plum and vanilla notes dominate the generous aromatics. Endowed with youthful vibrancy, its juicy, bright palate opens up to reveal layers of baking spice and cherry. This will be super as an Apertif or with cold starters, almost any sort of lightly seasoned seafood, or even a fruit salad. This is a big ‘ol inky cab from Washington, sourced from four vineyards in the Columbia Valley AVA (more info on each vineyard here: https://www.requiemwines.com/) Don’t be afraid to decant this for an hour or so. It’s a monster, big, bold fruity, but not sweet, and with a nice bit of acidity and lush tannins on the long finish. Hints of chocolate, anise, and lavender give it a nice complexity that surrounds the big fruity opening! 100% Grüner Veltliner. 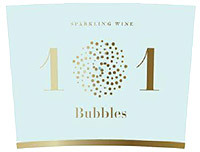 A pale yellow hue with a hint of green, this light sparkling wine is created with delicate bubbles, with 101 in each sip. 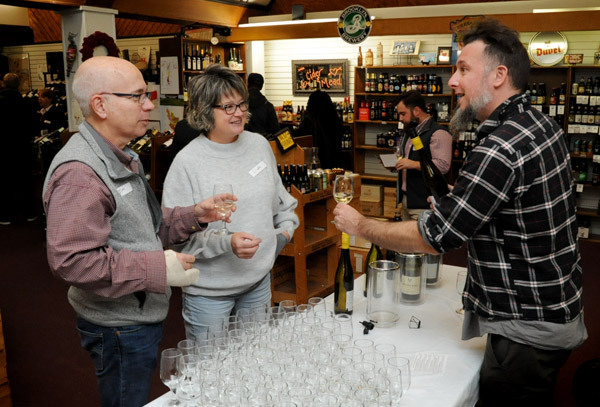 Expect youthful citrus notes and a freshness on the nose, while a crisp acidity is balanced with white fruit flavors such as peach and pear to create a pleasant drinking experience. Brilliant pale yellow. Exuberant nose of white flowers, white peaches, pineapple, Japanese nashi pear and citrus fruits. 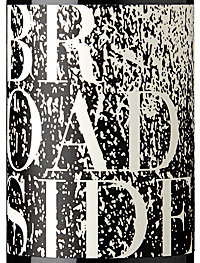 Fresh and crisp in the mouth with a luscious richness in the mid-palate and a nice long finish. This is a wine to be enjoyed at all times or accompanied with seafood, white meat dishes, creamy or garlic based pasta dishes and cheese. 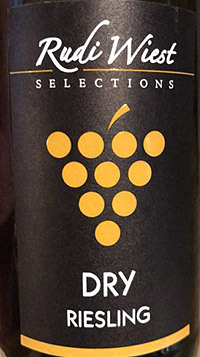 Dry Riesling from vineyards in the Rheinhessen region of Germany. Features enticing notes of freshly picked white peach, apple and delicate mineral nuances with aromas of grapefruit and lemon. Clean and refreshing, it pairs well with Asian and Indian cuisine. 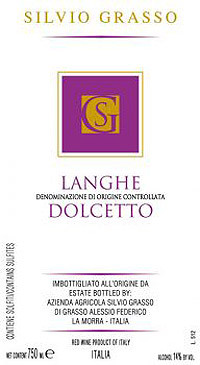 100% Dolcetto from 1.5ha of vines grown in calcareous soils. Maceration with the skins for 4-5 days in steel vats with temperature control. Maturation in steel vats for 7-8 months. Finishing in the bottle for 1 month. 8,000 bottles produced. Ruby red in color with purple reflections. A fine, fruity nose that’s slighty spicy, with notes of ripe plum and bitter almond. Supple and fresh on the palette with good structure. Well balanced with a slightly bitter aftertaste. 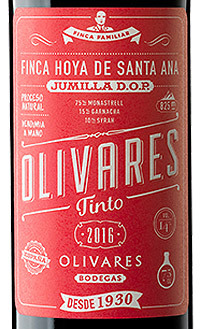 75% Monastrell, 15% Grenache, 10% Syrah. Dark berries and cherry notes. 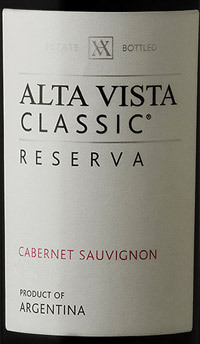 Fresh in the mouth, we again perceive a sweet, vibrant dark fruit, with touches of pepper accompanied by good acidity. Ideal for accompanying a wide variety of dishes, from flavorful, meaty-textured fish to pasta, meat and aged cheese. Displays layered aromas of ripe, red fruits with black pepper and toasted oak notes before juicy red berry flavors on the palate; medium-bodied and balanced. The wine has smooth tannins and a touch of oak on the long finish. 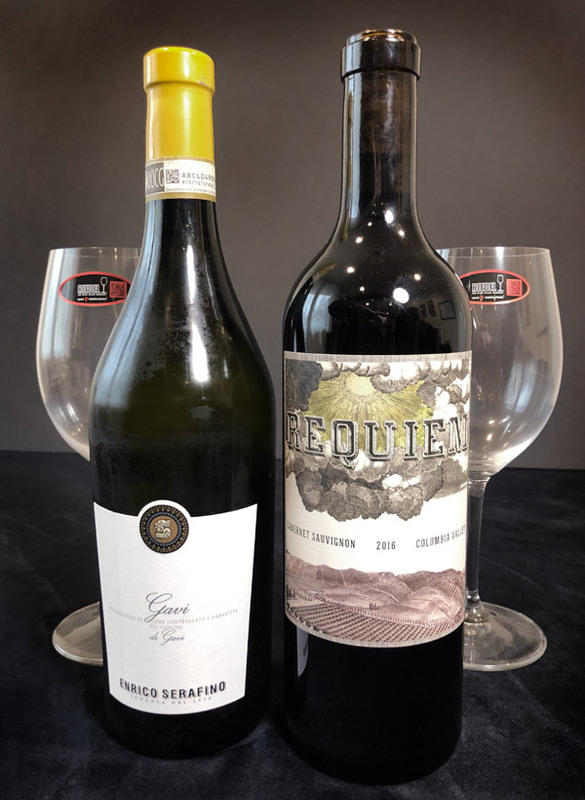 This wine has a charming character that is perfect for accompanying barbecues, pasta with intense sauces or hard and semi-hard cheese.